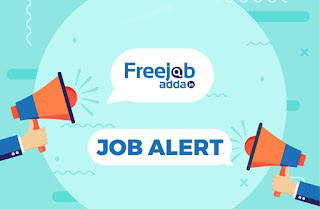 Union Bank of India SO Online Application form 2019 - freejobadda.in : Latest Govt Job 2019 | Latest Vacancy | Results 2019 | Admit Card and more. Short Information : Union Bank of India has Invited to Online Application Form 2019-20 for the Post of Specialisto Officer ( SO ) Recruitment 2019-20. 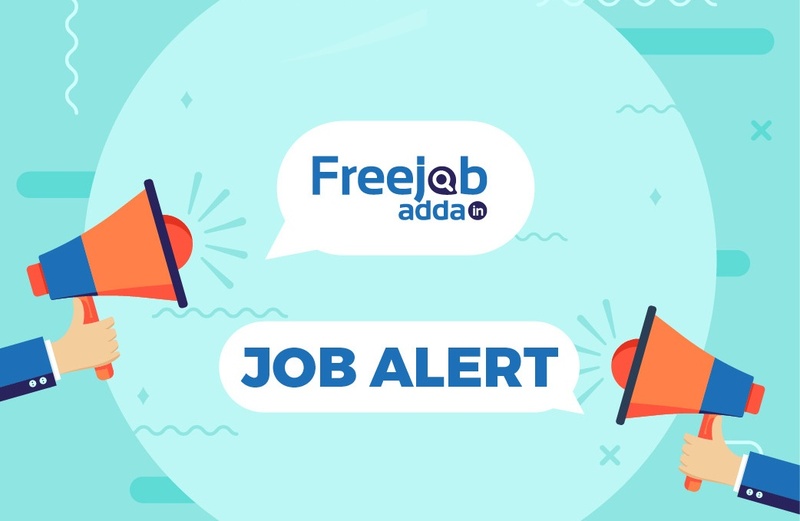 Intrested Candidates are invited to following Vacancy and completed all the Criteria can read the full Notification and Apply Online. UBI Specialisto Officer ( SO ) Recruitment 2019-20. Payment Through Debit Card / Debit Card / Net Banking . B.E./ B. Tech in Fire Engineering . For Experience read the Official Notification.